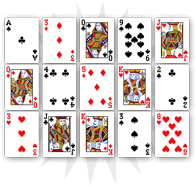 In cartomancy, the six of spades is not a strong card. It evokes the lateness of a situation linked to an unpredictable event. 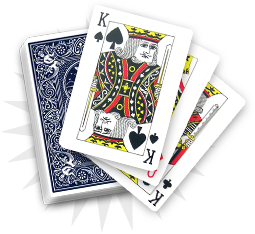 Next to some of the heart cards, the six of spades evokes a practical issue that will be resolved easily. It is difficult to interpret the six of spades’ power, as it is one of the less important spade cards. You can welcome the six of spades with a smile, as it only announces bad weather or misunderstanding. Its dimension is temporary. 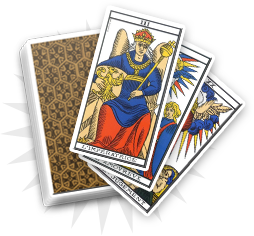 Be patient if you encounter problems in the upcoming days as they will not last long giving the card’s neutrality. 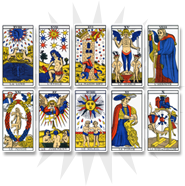 The six of spades does not indicate good things but nothing really bad for your relatives. In the following days, one of your relatives will bring you some small problems that will quickly be solved. Try to put things into perspective and see the bright side of it. Without small difficulties, life would be boring.